If there's one thing I hate, it's getting too much work done. 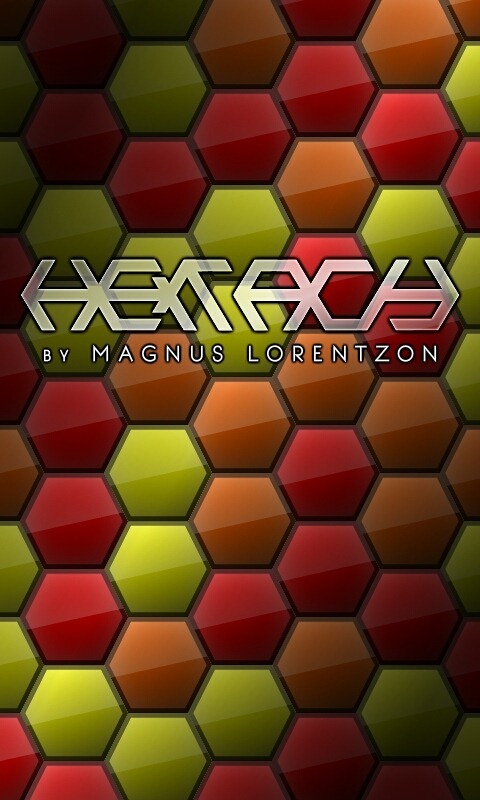 Sometimes I just need to slow down and utilize my brain power to find patterns and combinations in a series of colored, hexagon shaped tiles - that's why I was so stoked when I found Hextacy. If you, too, suffer from cripplingly high efficiency, I think I can help. Follow me, and I'll show you how you can feel like you have free time, even at the office.